Supporting a healthy balance between the processes of cartilage synthesis and degradation is crucial for proper functioning of the joints. 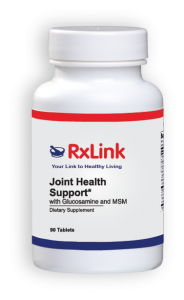 RxLink Joint Health Support provides key nutraceuticals to help support a healthy inflammatory response, facilitate cartilage synthesis and provide antioxidant support. Articular cartilage is the smooth, white tissue that covers the ends of bones where they come together to form joints. Healthy cartilage makes it easier to move by allowing the bones to glide over each other with very little friction. Cartilage is slow to regenerate and despite its toughness, normal wear and tear and inflammation can outpace repair, leading to pain and limited range of motion. Proper nutrition can, however support healthy joint function and several nutrients have been studied for their efficacy. These are included in this Joint Health Support formula. 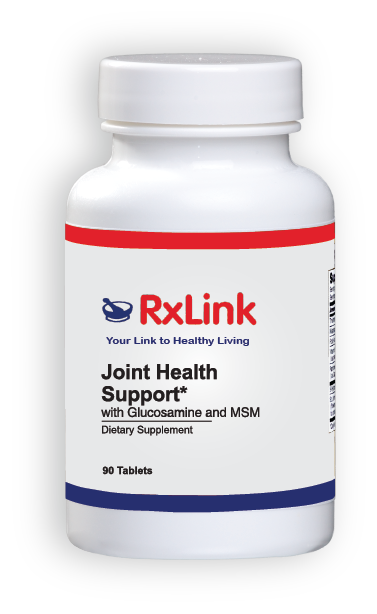 To help support the structural integrity of joint cartilage, glucosamine and chondroitin offer significant benefits. Glucosamine and chondroitin sulfate are both integral components of healthy joint tissue and are the forms that have been used in the major clinical trials. Glucosamine sulfate helps support the production, and limit the breakdown of proteoglycans, a class of compounds that make up the cartilage matrix of joint tissue. Chondroitin sulfate has been shown to support the structural matrix of joints as well as the production of hyaluronic acid (major component of synovial fluid which keeps joints “lubricated” and moving freely). Chondroitin sulfate may also help limit chondrocytes from producing enzymes and other compounds that stimulate the breakdown of the cartilage matrix of joint tissue. 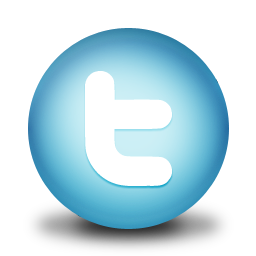 OptiMSM® is the purest and most bioavailable MSM on the market. MSM is a source of the mineral sulfur which plays a significant role in formation and retention of healthy cartilage and other types of connective tissue. MSM may also help support a normal, healthy inflammatory response. Standardized boswellia can effectively inhibit pathways involved in the inflammatory process and support healthy joint function. Herbal preparations of turmeric, quercetin, grape seed extract and ginger contain powerful antioxidants that reduce free radicals that are found in inflamed joints and contribute to cartilage degradation. 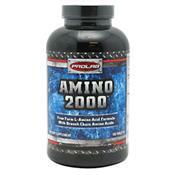 Other nutrients like vitamin C, manganese and L-proline facilitate cartilage synthesis. 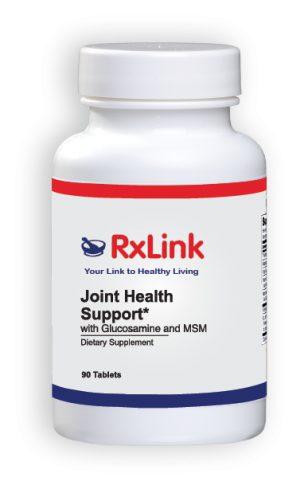 Joint Health Support may be a useful dietary supplement for those who wish to support healthy joint function by providing key nutrients to support cartilage synthesis. Other Ingredients: dicalcium phosphate, cellulose, vegetable stearin, modified cellulose, cellulose gum, magnesium stearate, and silica. Contains shellfish and soy. 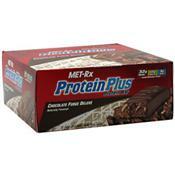 This product contains NO sugar, dairy, yeast, wheat, gluten, corn, preservatives, artificial colors or flavors. SUGGESTED USE Adults take 3 tablets with meals or as directed by a healthcare professional. 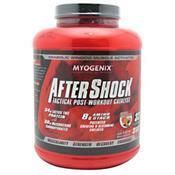 SIDE EFFECTS Warning: This product contains an ingredient naturally derived from crab shell (shell fish). REFERENCES Braham R, Dawson B, Goodman C. The effect of glucosamine supplementation on people experiencing regular knee pain. Br J Sports Med 2003;37:45-9. Bruyere O, Pavelka K, Rovati LC, et al. Total joint replacement after glucosamine sulphate treatment in knee osteoarthritis: results of a mean 8-year observation of patients from two previous 3-year, randomised, placebocontrolled trials. Osteoarthritis Cartilage 2008;16:254-60. Persiani S, Rotini R, Trisolino G, et al. Synovial and plasma glucosamine concentrations in osteoarthritic patients following oral crystalline glucosamine sulphate at therapeutic dose. Osteoarthritis Cartilage 2007;15:764-72. Danao-Camara T. Potential side effects of treatment with glucosamine and chondroitin. Arthritis Rheum 2000;43:2853. Danao-Camara T. Potential side effects of treatment with glucosamine and chondroitin. Arthritis Rheum 2000;43:2853. Rozenfeld V, Crain JL, Callahan AK. Possible augmentation of warfarin effect by glucosamine-chondroitin. Am J Health Syst Pharm 2004;61:306-307. Kimmatkar N, Thawani V, Hingorani L, Khiyani R. Efficacy and tolerability of Boswellia serrata extract in treatment of osteoarthritis of knee – a randomized double blind placebo controlled trial. Phytomedicine 2003;10:37. Kulkarni RR, Patki PS, Jog VP, et al. Treatment of osteoarthritis with a herbomineral formulation: a double-blind, placebo-controlled, cross-over study. J Ethnopharmacol 1991;33:91-95. Kim, LS; Axelrod, LJ; Howard, P; Buratovich, N; Waters, RF (2006). “Efficacy of methylsulfonylmethane (MSM) in osteoarthritis pain of the knee: A pilot clinical trial”. 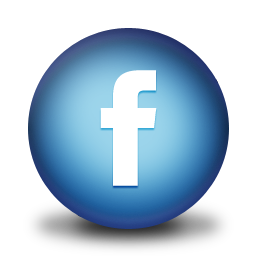 Osteoarthritis and cartilage / OARS, Osteoarthritis Research Society 14 (3): 286–94. Usha, PR; Naidu, MU (2004). 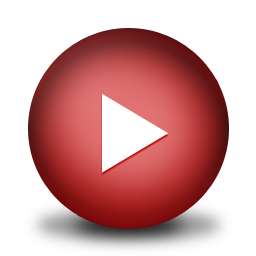 “Randomised, Double-Blind, Parallel, PlaceboControlled Study of Oral Glucosamine, Methylsulfonylmethane and their Combination in Osteoarthritis”. Clinical drug investigation 24 (6): 353–63. Tilak JC, Banerjee M, Mohan H, Devasagayam TP. Antioxidant availability of turmeric in relation to its medicinal and culinary uses. Phytother Res. 2004 Oct;18(10):798-804. Laura K. Stewart, Jeff L. Soileau, David Ribnicky, Zhong Q. Wang, Ilya Raskin, Alexander Poulev, Martin Majewski, William T. Cefalu, and Thomas W. Gettys. Quercetin transiently increases energy expenditure but persistently decreases circulating markers of inflammation in C57BL/6J mice fed a highfat diet. Metabolism 57. (2008).